These gourmet butter toffee coated peanutsare wonderfully fresh. The delicious butter toffee outside does not overpower the whole peanut flavor inside. 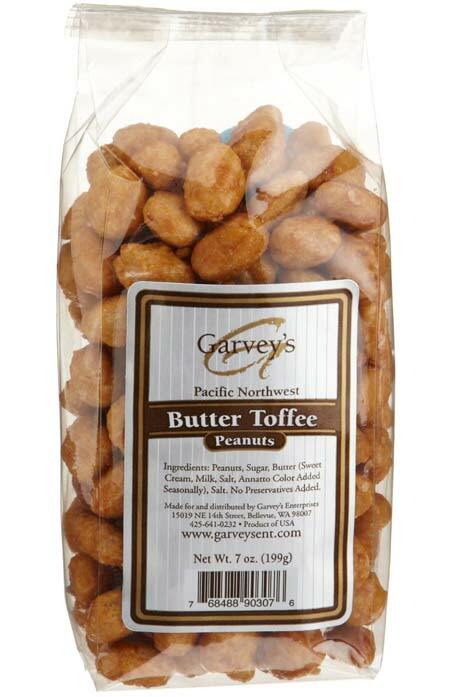 Enjoy our deluxe butter toffee peanuts at home, at work and on the go. None better than ours.